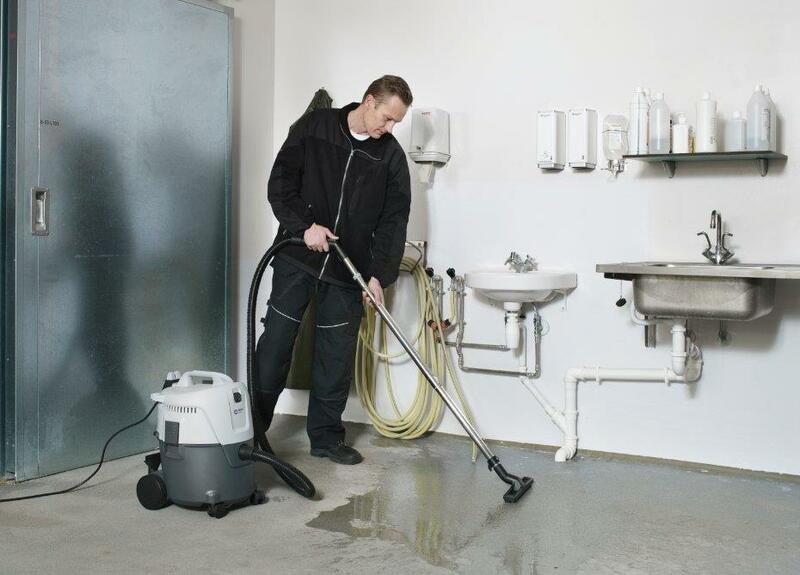 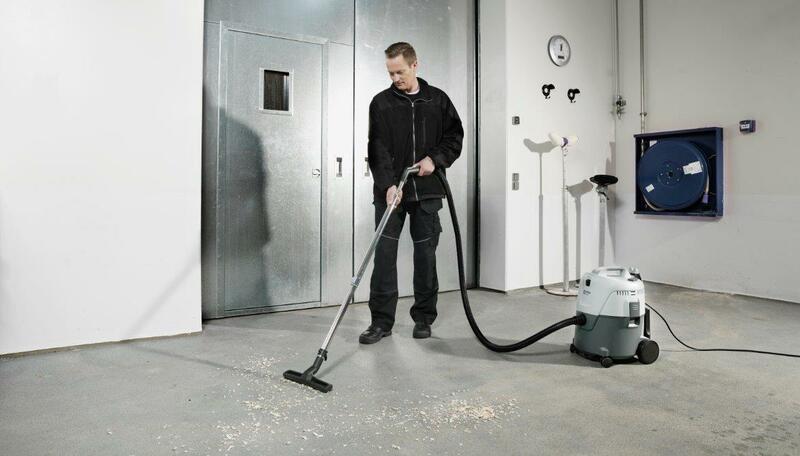 For small wet and dry cleaning applications the VL200 wet & dry vacuum cleaner is the perfect choice. 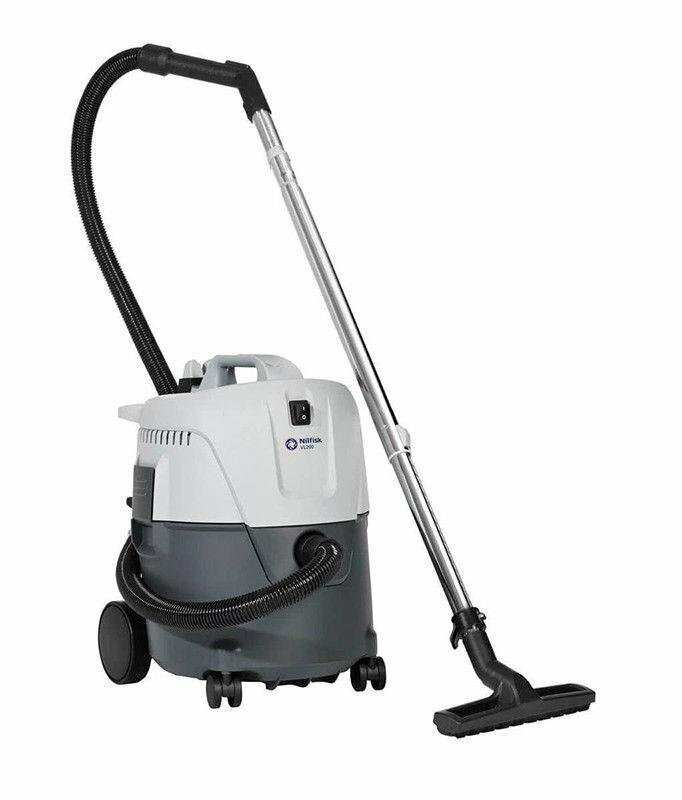 The vacuum cleaner features built in semi-automatic filter cleaning system Push & Clean for quick and easy cleaning of the filter, helping you maintaining the high suction power on the machine. 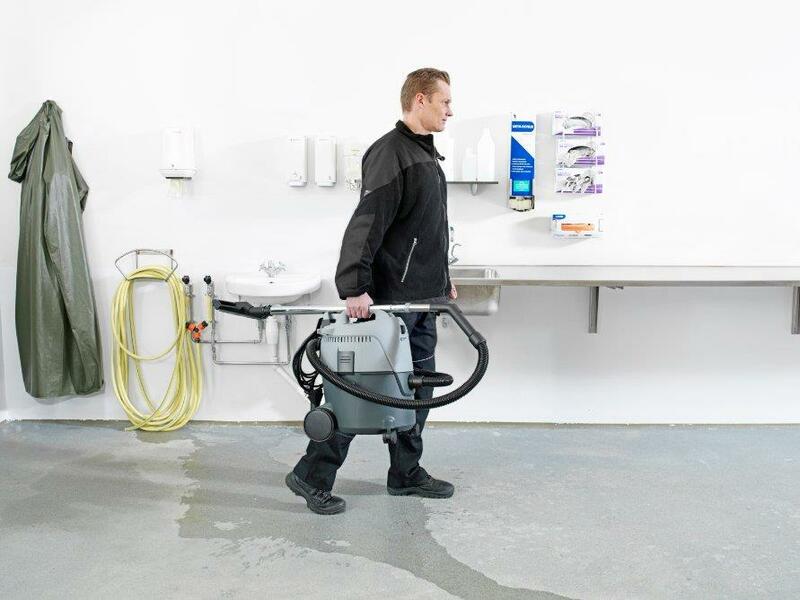 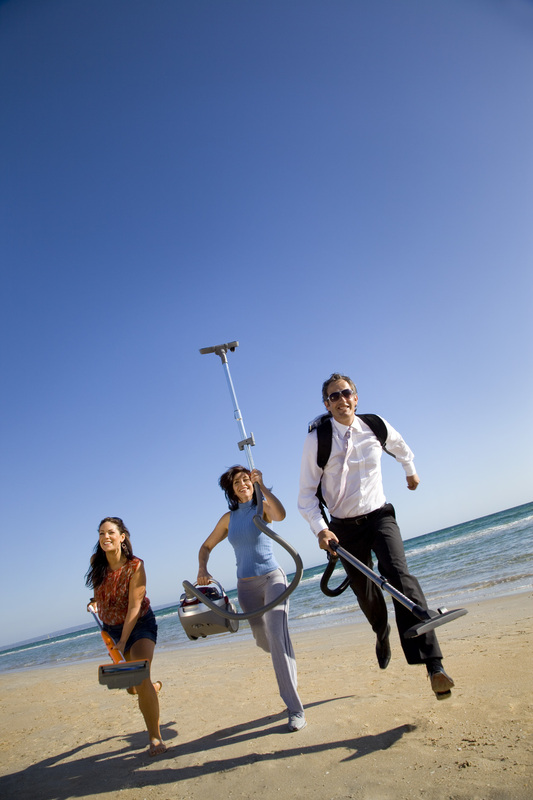 VL200 is ideal for smaller cleaning jobs in hotels, public buildings, manufacturing and industrial applications.